Cesar Sayoc pleaded guilty on Thursday to 65 criminal counts for sending pipe bombs to 16 critics or opponents of President Trump, including Hillary Clinton, Joe Biden, billionaire George Soros and 2 CNN bureaus, the AP reports. Details: Prosecutors cited evidence connecting the 57-year-old Florida man to the crime that included DNA linking and fingerprints. 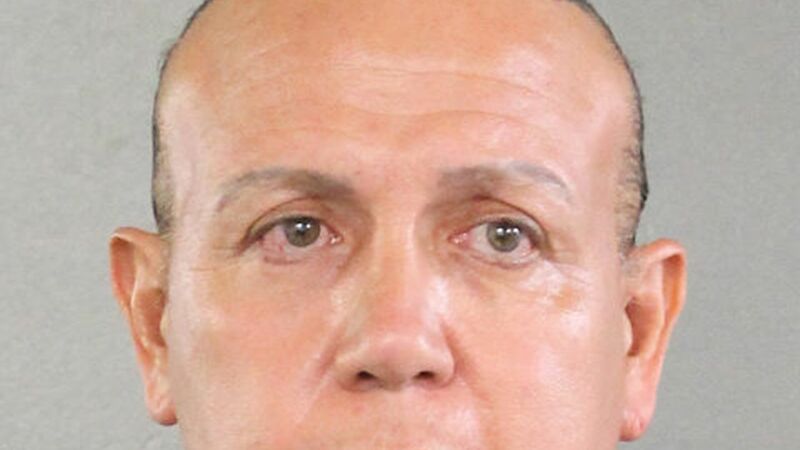 Sayoc, who was charged with using weapons of mass destruction and illegal mailing of explosives with intent to kill, still faces a possible life sentence, but will no longer go on trial as scheduled in July.